Make saving money a top priority this year. Here are our top 10 tips on how to save more money TODAY so you can plan your most profitable year yet! The Erin Condren Stationery Store in the Mosaic District Is Now Open! 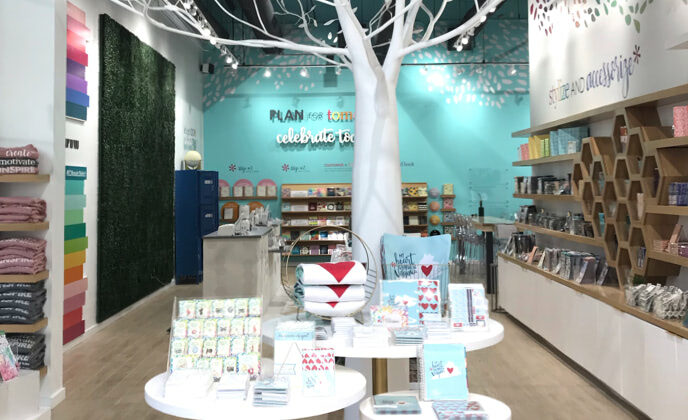 Here at Erin Condren, we love connecting with our customers and fans—and that’s why we’re so excited to announce the grand opening of our newest store in the Mosaic District in Fairfax, Virginia! 6 Tips for Planning the Best Holiday Season Yet! The holidays are coming, and it’s never too early to plan and outsmart the season’s top stressors: busted budgets, ditched diets, tiresome travel, high-pressure parties and visiting in-laws. There’s nothing we can do about the last one, so let’s focus on planning like a pro for the smoothest, EC-est, most enjoyable season yet. You deserve it. Here are six tips to make it happen. 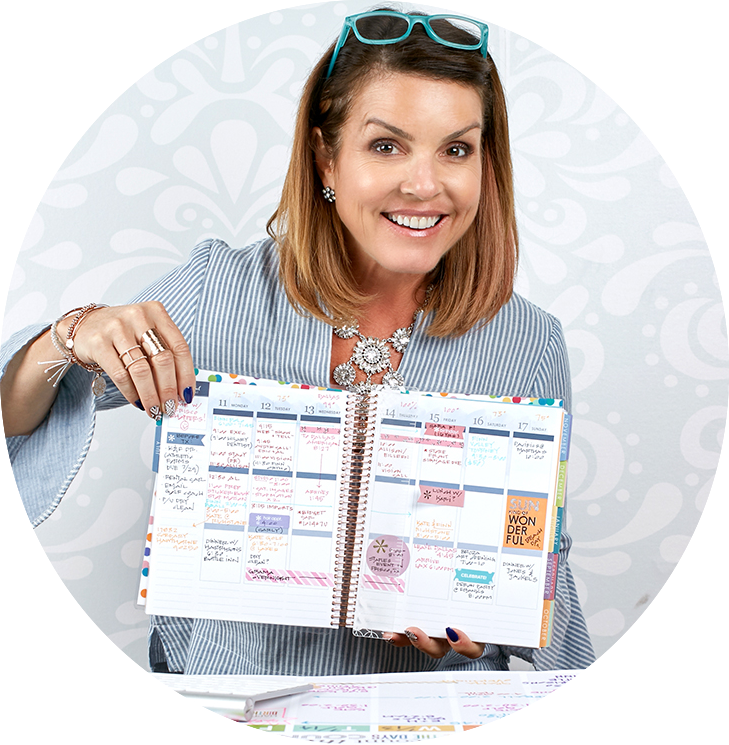 Claudia Bach is the admin of one of the largest, most active and fastest growing planning communities on Facebook, Bullet Journal Junkies, which currently has 145K members. 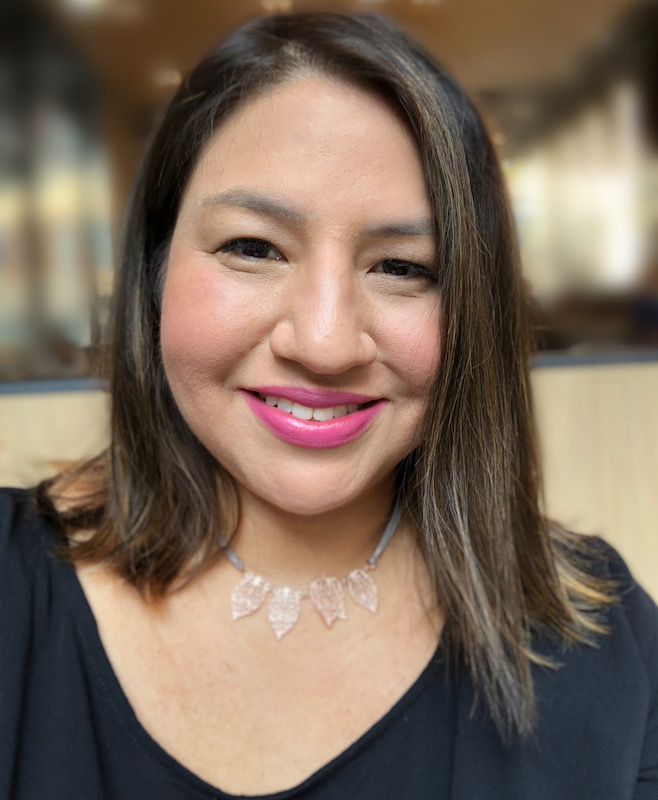 As a longtime member of the planning community, Claudia has had the honor of being on various design teams and speaking at several planner conferences and events, including Go Wild hosted by Wild for Planners. Claudia lives in Naperville, IL with her husband and 13-year-old daughter Lindsey, who is following in her mom’s footsteps as a planner girl. Claudia can be found on Instagram at instagram.com/chicagomomplans. Carly is a teacher, mom, wife, runner, reality tv addict, pear shaped body advocate, blogger and instagrammer over at Lipgloss and Crayons. She’s a notorious overbooker and relies on planning to keep herself sane. Her husband is a professional musician here in Los Angeles, so between his recording sessions for television & movies, and her teaching/blogging schedule, their days are anything but traditional. Follow her coordinated chaos on instagram here.